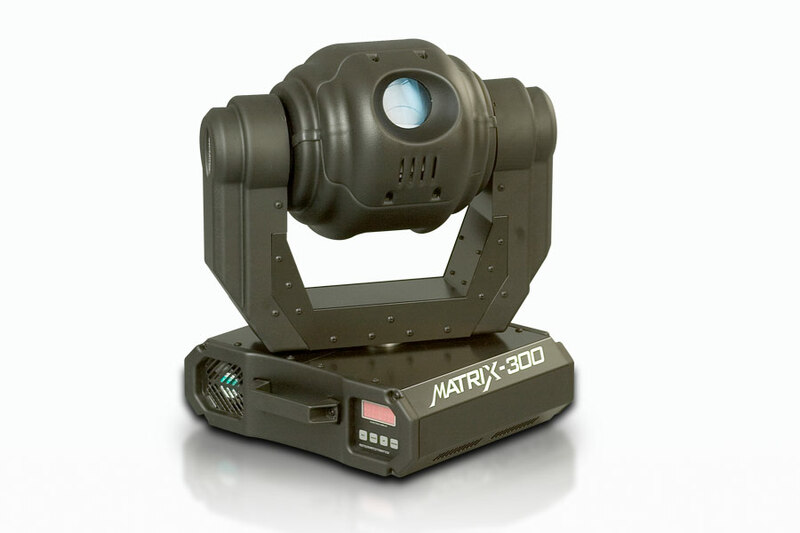 Vertex was selected by Optima Lighting Inc. as the design firm to work on the new product development of the MATRIX 300. 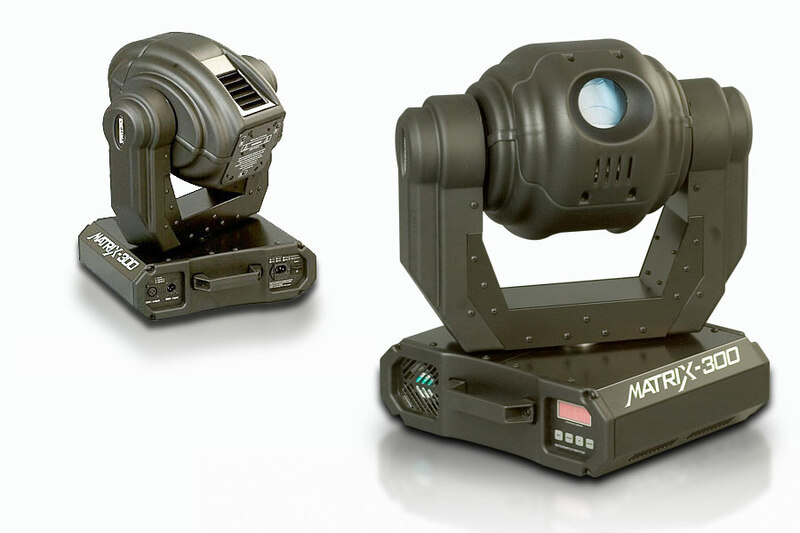 The objectives were to design a new and cost effective “New Player” moving head to compete in the marketplace. 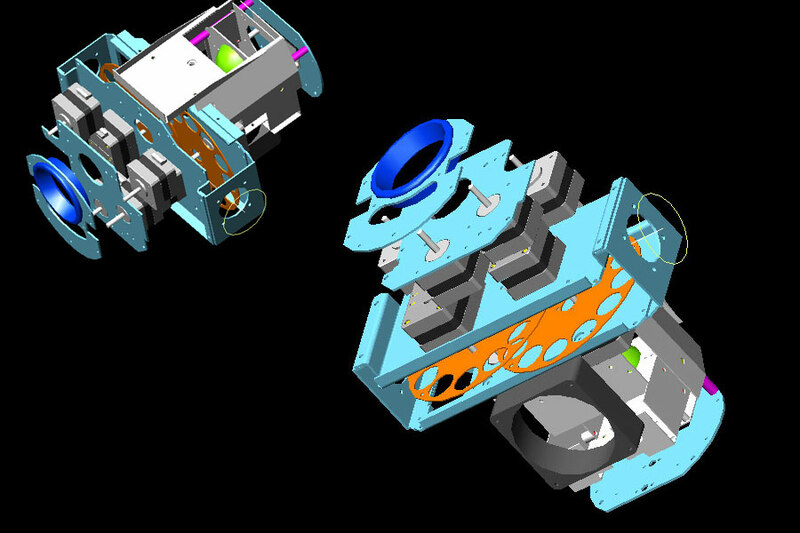 We explored ways to minimize production costs by looking at alternatives to using injection molded parts. We still wanted to have the look and feel of high quality plastic parts fabrication comparable competitive products. Eventually we decided to vacuum form part design and fabrication. We overcome the challenges of the production process with a clever part design process, which does not require extreme skill to manufacture. It still produces a notable design and has the same look and feel as an injection molded product.